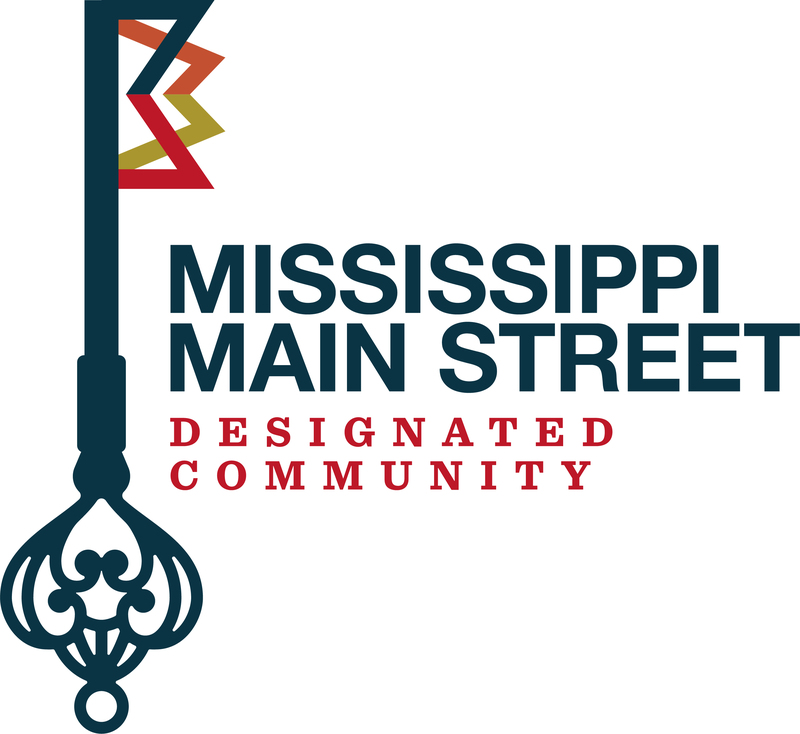 Main Street Clinton, Inc., a non-profit organization and program of the Mississippi Main Street Association, exists to strengthen Olde Towne and Clinton Boulevard in partnership with the business community, property owners, and residents. Main Street Clinton follows the National Trust Main Street Center’s trademarked four point approach to revitalization, which includes organization, promotion, design, and economic restructuring. Main Street Clinton has established committees to reflect these four points. The committees are comprised of Main Street Clinton Board members and community volunteers. Committees meet regularly to work toward their revitalization goals which are set annually by the organization. Main Street Clinton is a quasi-governmental organization lead by a Board of Directors made up of volunteers from the community and a Main Street Manager. Board meetings are held monthly to discuss organizational business and work on mission specific goals. Main Street Clinton belongs to the larger Mississippi Main Street Association and the National Trust Main Street Center.